GeishaGlam by C+I ~ Fundraising Host Wanted for YOUR Charity! 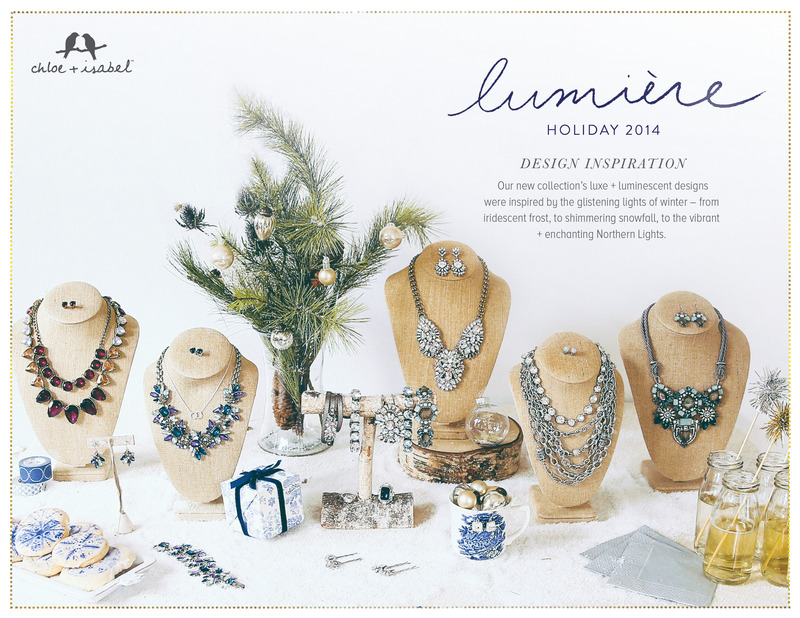 Host an ONLINE or in-person GeishaGlam by Chloe + Isabel jewelry party with me to earn FREE JEWELRY + 10% DONATION to YOUR favorite charity. Take advantage of my company’s outrageous sale promotions to encourage your friends, families, colleagues, et al… to shop; The more that they spend, the more that I can donate to an organization, close to your heart. For more information, contact me on this blog, through Facebook, by email (shop@geishaglamour.com) or phone, 917.349.4918. Previous GeishaGlam by C+I ~ FLASH SALE: Holiday Robbery Next GeishaGlam by C+I ~ HURRY! Buy TWO, Get ONE FREE Is Almost Over!!! First you want to learn the mission of any charity you’re considering. If you have a specific charity in mind for the car donation do some research on it, especially if you’re not sure how reputable the charity is. There are many national and local charitable organizations that advertise in newspapers or on television and openly announce they are looking for car donations. You have probably seen some of these, but are they your best choice? Thank you for your suggestions! I willl definitely do my homework before commiting my time or money to an organization.